Smithfield Foods was pleased to host members of The Global Good Fund’s Veterans Leadership Program at the company’s corporate headquarters in Smithfield, Virginia for a three-day executive mentorship retreat. The veteran entrepreneurs spent time with executives, including Smithfield President and Chief Executive Officer Ken Sullivan, to gain valuable insights for their own businesses. Learn more about their visit by watching the video here. Smithfield is passionate about supporting America’s veterans. Through its partnership with The Global Good Fund, Smithfield is committed to accelerating the leadership development of socially oriented entrepreneurs by providing support through personalized leadership development, executive mentorship, and targeted capital. 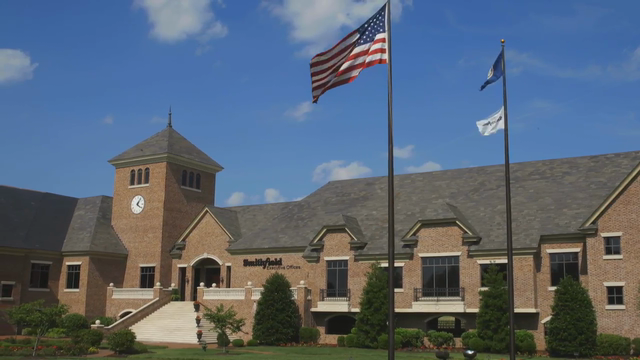 To learn more about Smithfield’s support of veterans, click here.